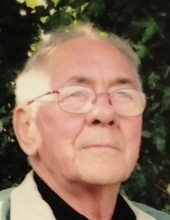 View The Obituary For William “Scotty” Scott Phipps. Please join us in Loving, Sharing and Memorializing William “Scotty” Scott Phipps on this permanent online memorial presented by Broyles-Shrewsbury Funeral Home. 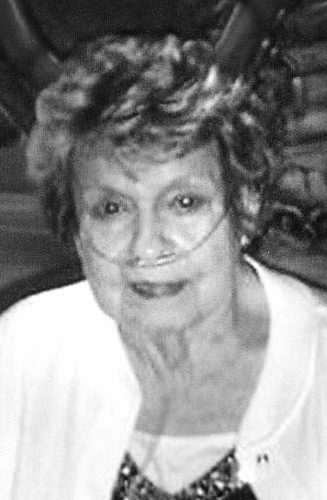 View The Obituary For Mary Frances Kisamore. 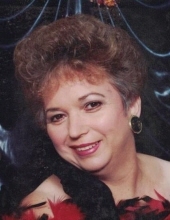 Please join us in Loving, Sharing and Memorializing Mary Frances Kisamore on this permanent online memorial presented by Kimble Funeral Home. POINT PLEASANT — Kay F. Pierson, 78, of Point Pleasant, died Jan. 31, 2019. A graveside service will be held Sunday, Feb. 3, 2019 at 1 p.m…. VICKI JO ALESHIRE, 57, of Ashland, mother of David Yost, Melissa Yost and Rachel Yost, died Jan. 29 in Our Lady of Bellefonte Hospital…. Austin Carney February 1, 2019 Austin “Erney” Carney, 69, of Yorkville, OH, died, Jan. 30, 2019, at East Ohio Regional Hospital. Private services are with Borkoski Funeral Home, Tiltonsville,OH. 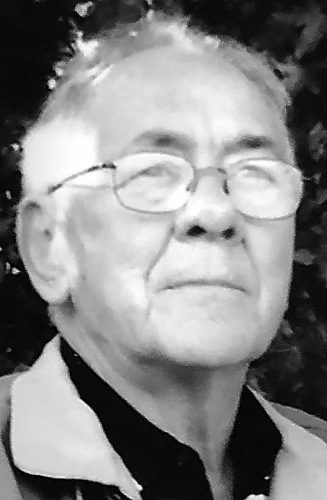 Melvin Dowdle February 1, 2019 Melvin “Tut” Dowdle, 88, of Cadiz, died Wednesday Jan. 30, 2019. A memorial service will be held Saturday at 1 p.m. at Scott United Methodist Church.